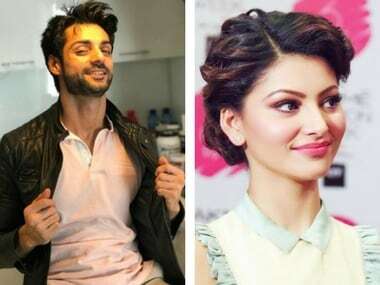 Karan Wahi has been finalised as the male lead in Hate Story 4 opposite Urvashi Rautela. The franchise was kicked-off in 2012 with Paoli Dam in the leading role. Known for being a racy thriller, the fourth installment will see Wahi, who is otherwise a well-known television actor, as per Bollywoodhungama.com. Karan Wahi and Urvashi Rautela. Images from Twitter/KaranWahi_Fan_Club‏ and UrvashiRautelaURFC‏. Currently, the actor is seen on the stunt reality show Fear Factor: Khatron Ke Khiladi. 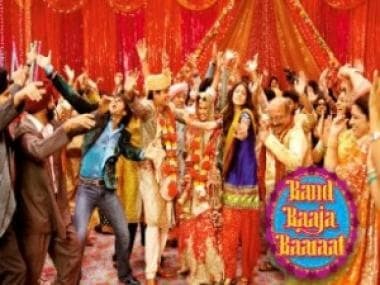 As per a report by India Today, the content of the fourth installment will be toned down in terms of romp. Having made his Bollywood debut with Habib Faisal's 2014 romantic comedy Daawat-e-Ishq, Wahi was most recently seen in the Ranbir Kapoor-Katrina Kaif starrer Jagga Jasoos. He rose to fame in 2004 with Star One's teenage show Remix, wherein he played Ranveer Sisodia. 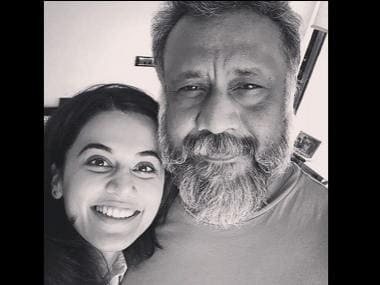 Director Vishal Pandya told the publication that the Hate Story 4 is based on an actual event. Therefore, the makers are targeting a larger audience. However, as per his statement, fans of the franchise will not be disappointed as erotica will still be the overarching element in the upcoming film. 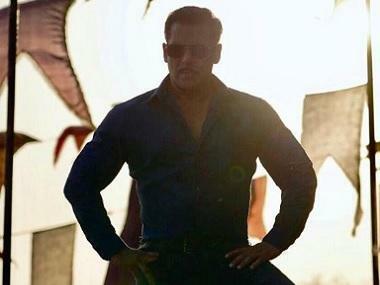 The fourth part will be written by Milap Zaveri, who has been a part of the franchise since the first installment. tags: Bollywood , Hate Story , hate story 4 , Karan Wahi , Milap Zaveri , Urvashi Rautela.